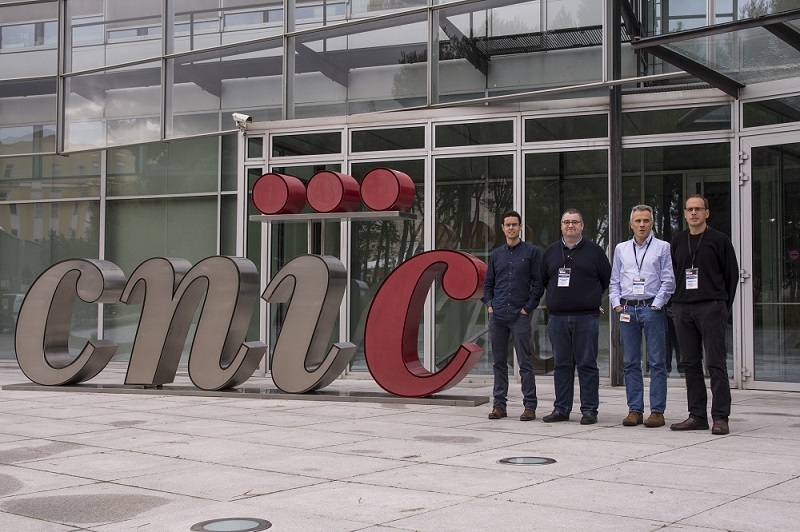 A new edition of the “CNIC Conferences” called “Emerging Concepts in Cardiovascular Biology” was held at the National Center for Cardiovascular Research on November 16th and 17th. It brought together more than 100 scientists from 15 European countries, China, USA, Japan and Russia at the CNIC. 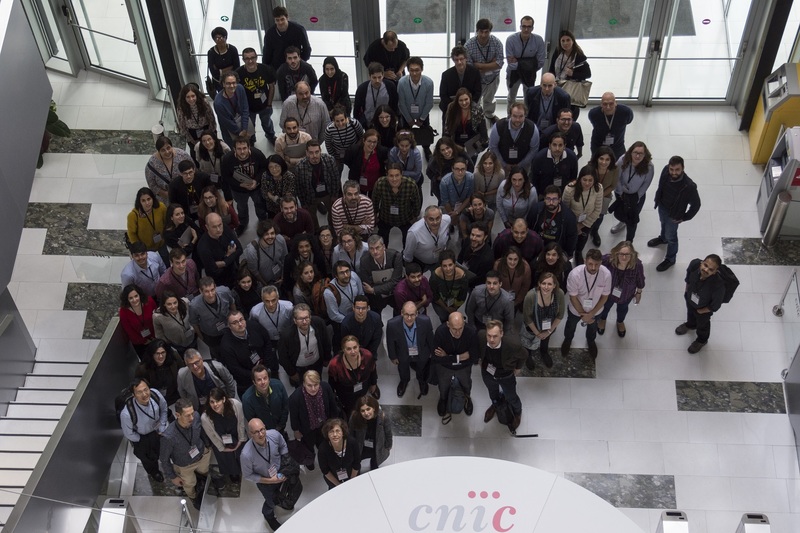 Coordinated by Dr. Rui Benedito and José Luis de la Pompa, of the CNIC, Dr. José María Pérez Pomares, of the University of Málaga, and Dr. Didier Stainier, of the Max Planck Institute for Heart and Lung Research, Bad Nauheim (Germany), the conference brought together researchers who are experts in fields such as studies of the mechanisms involved in the biology of blood vessels; in the role played by the cardiac endothelium in the development pattern of the heart and its impact on congenital heart diseases, and in the interaction between coronary angiogenesis and cardiomyocytes during tissue development and regeneration. 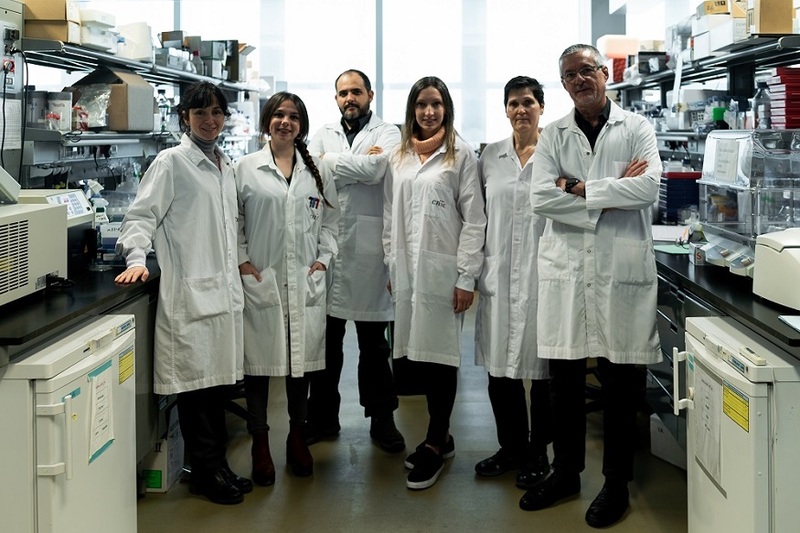 Data was presented and several aspects related to the mechanisms of blood vessel formation (angiogenesis) and the remodeling of vascular and cardiac tissues was discussed, especially in the context of cardiovascular disease. 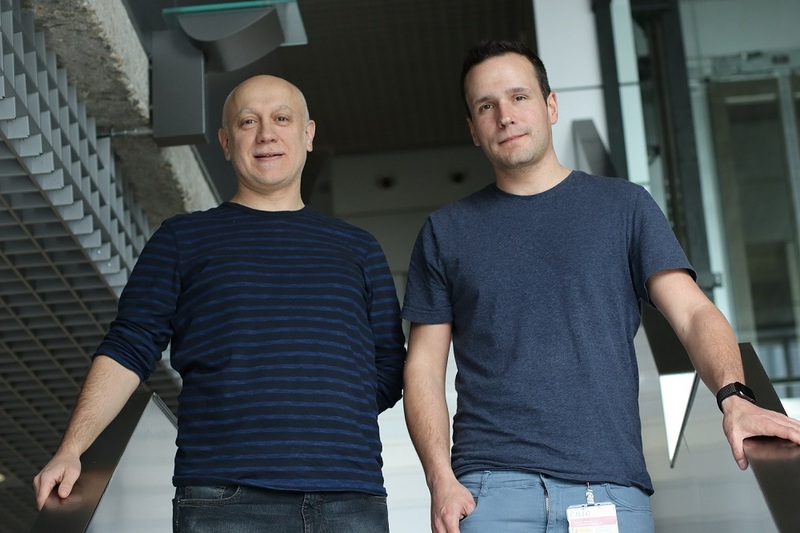 The program included sessions which focused on the latest discoveries about the cellular biology of the vascular system, with special emphasis on the most important molecular signaling pathways and the transcriptional regulators that operate during development, physiological balance and heart disease and which are also fundamental to understanding the diversity and plasticity of cardiovascular tissues. One of the other main objectives of the conference, and thus the sessions being organized in this way, was to stimulate communication between the most well-established researchers and those that are still in training. 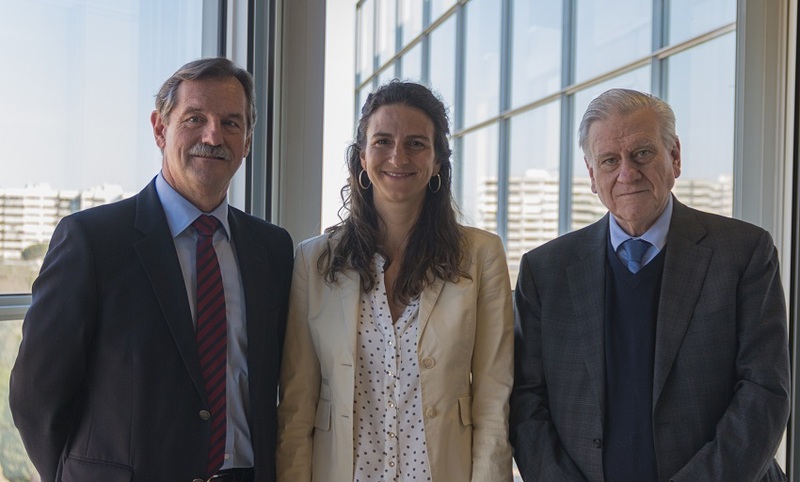 In summary, the coordinators conclude, the meeting offered a forum for a general and up-to-date overview of the broad spectrum that cardiovascular biology research represents today.